Timothy Reinholz (b. 1996) composes a synthesis of classical, jazz, and electronic music within bright orchestral colors and textures. To engage with a modern audience, Tim’s music builds upon the classical tradition, incorporating the production techniques of electronic music. His music has been performed and toured around the midwest by Milwaukee’s Tontine Ensemble. In the fall of 2017, Tim taught electronic music as Adjunct Faculty at Notre Dame College in South Euclid, Ohio. 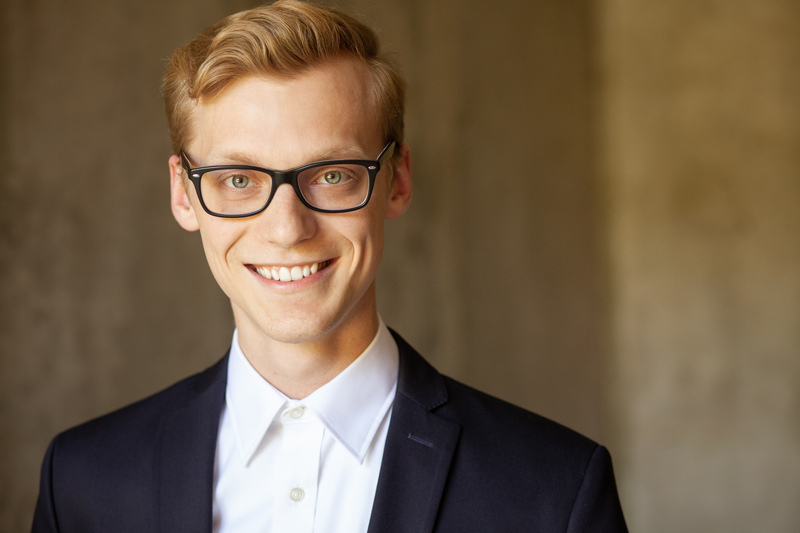 He received his Bachelors of Music in composition from the Cleveland Institute of Music in 2018 where he studied with Keith Fitch and Steven Kohn. He has also studied jazz with Russ Johnson and viola with Mark Jackobs.